We know how important packaging is to a product. 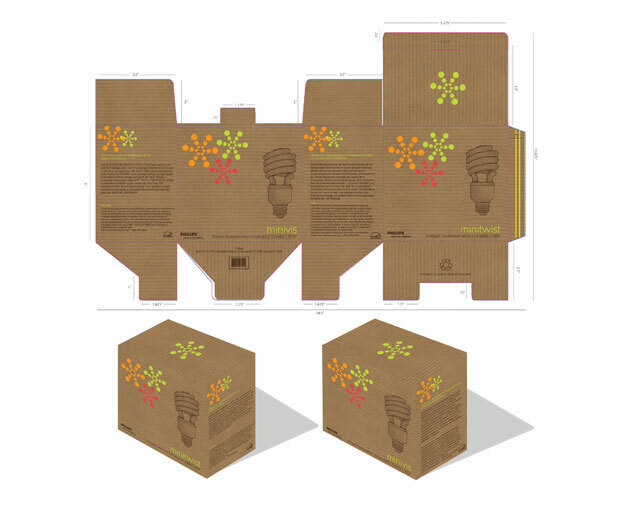 So we offer a wide range of packaging solutions and will take your packaging from concept through to final production. Our designers offer you packaging ideas that will capture the customer’s attention and motivate the customer to buy your products. We’ll start from drawing the packaging dieline, creating the design artwork, to modeling and rendering a 3D mock-up for showing the final look, to finalising the artwork in order to be print-ready for any kind of printing. Primarily, it protects and contains the product – keeping it in pristine condition until the customer unboxes it. Secondly, it must communicate the brand and show off the product. This is done through appealing, informative graphics, well-written copy, and a clever choice of materials, colours and textures. Finally, it should be engineered to have minimum impact on the environment. Either it uses as little resource as possible, it is so well built and useful that customers keep it, or it is recyclable and can be disposed of harmlessly. Reduce, Re-use, Recycle. Whether you shout loudly or whisper seductively, effectively communicating your product will increase your chances of selling more. Extra functions or secondary uses can give you a compelling marketing story and reasons for your customers to choose your product. Policy and legislation is changing in line with consumers demand for less packaging waste. We can help you profit by being ahead of this curve.